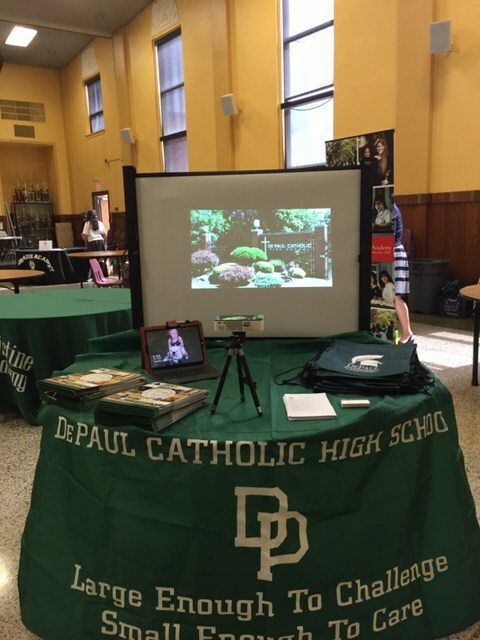 Each Fall and Spring, DePaul Catholic holds special Open House events that provide an excellent introduction for prospective students and their parents. High School students serve as tour guides for open houses and hosts when prospective students visit the campus. Sign up for one of our Open House events today! Wednesday, May 1 6:00PM - REGISTER ONLINE TODAY!